One of the most disturbing elements of the already troubling puppy-mill industry is the way breeding dogs are sold at auctions. As the video above shows all too graphically, these dogs are treated poorly and are valuable to their owners only inasmuch as they can produce large numbers of puppies. But, at least in one state, such auctions may soon be a thing of the past. Welcome to another edition of the OrvisNews.com Friday Film Festival, in which we scour the Web for the best fly-fishing footage available. We skipped last week, since it was a holiday for us, but we’re making up for it with a baker’s dozen videos, an all-time high, in this week’s FFF. 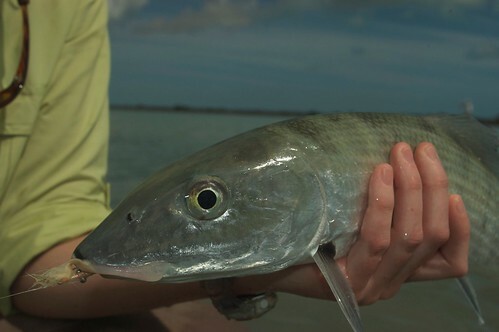 We’re a little light on the saltwater content here, but if you love trout, . . . In a dramatic, hour-and-a-half-long rescue yesterday, Los Angeles firefighters pulled Ivan Solis and his dog, Lola, from a 300-foot ravine on the outskirts of the city. Lola had slipped over the edge of the ravine while chasing a water bottle, and without hesitation, Solis went over the edge after her. His answer to the question, “Why did you risk your life for a dog?” speaks volumes about the relationship between man and his best friend. Tabitha the pig and Susie the boxer play together at Hillside Animal Sanctuary in Norwich, England. Susie is an ex-breeding dog, rescued from a Welsh puppy farm. The owner was successfully prosecuted, and banned, for keeping dogs in attrocious conditions. 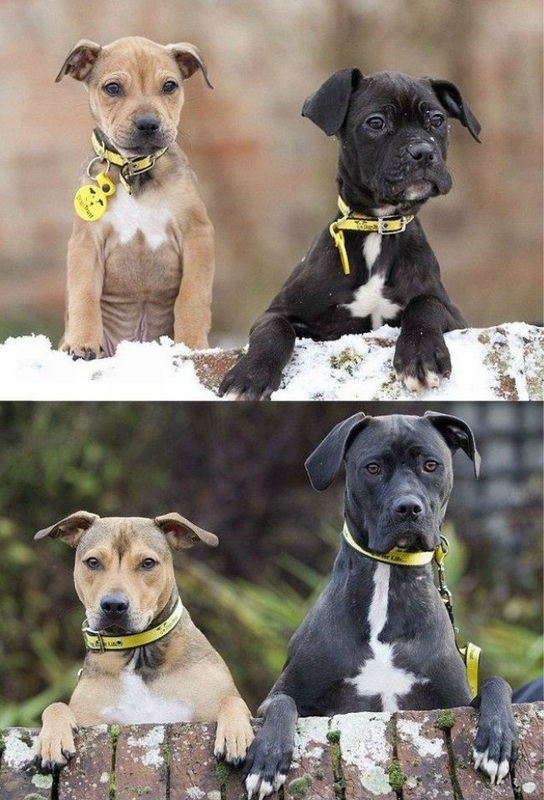 It’s wonderful that a dog who has been through so much has found a wonderful friend and is still capable of expressing joy. 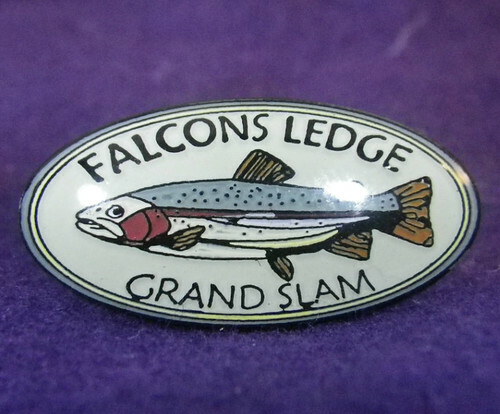 Here’s the prize for an angler lucky enough to achieve the Utah Grand Slam. Fly fishermen have different expectations when they set out to the river. 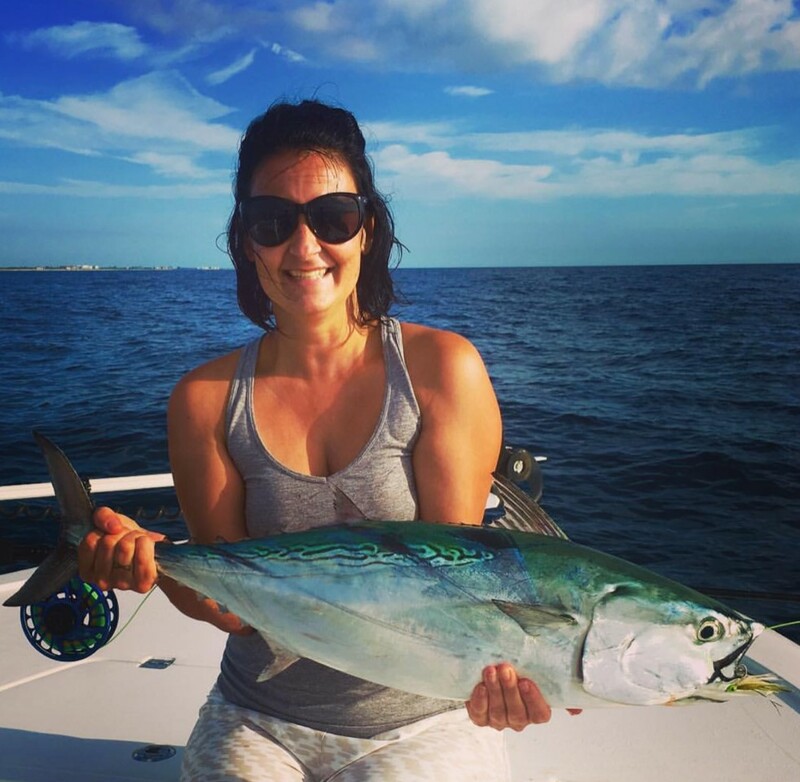 Some like to catch lots of fish, while others just want to catch big fish. Here on the southern slope of the Uinta Mountains, a lot of anglers set out aiming to get a “grand slam,” which is to catch four different species of trout—brown, rainbow, cutthroat and brook—in a single day. Even better if they all come from a single river. I had the rare experience this summer of witnessing a unique double grand slam while guiding Travis and Todd, from San Diego, California. Here’s one of our most important product testers. Earlier this month, six of us from the office got together to test some 2012-2013 products by pulling on some Lake Erie tributary steelhead. We packed up in a truck and drove eight hours (each way) to fish for fourteen hours with a few good friends from Steelhead Alley Outfitters. The smiles tell the rest of the story. Click “read More” to see the other photos. 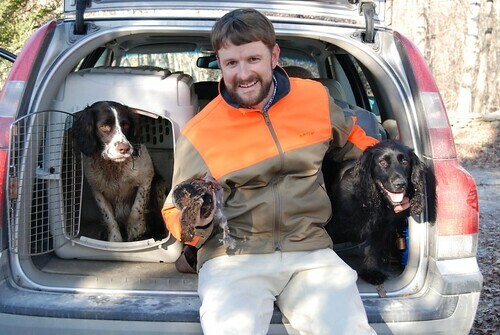 Scott McEnaney, Orvis’s Eastern ELOG director, poses with his hunting dogs, Ghillie (left) and Diesel, and the lone grouse shot during a lunchtime walk in the woods. Orvis Dog of the Day: Dharma! 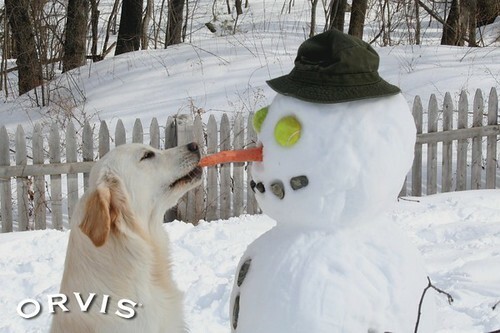 Dharma meets Harvey the Snowman.